[ Editor’s Note: This opposition leader has hit the nail on the head, stating the obvious. The Syrian peace process is being held hostage by the HTS terrorists, and that will never change until they are eliminated. If he wasn’t a marked man, he sure as hell is now after taking this stand publicly. He stated the obvious, that it would take a coalition effort to do it. To reduce Syrian coalition casualties, HTS would have to be attacked from 360 degrees so its troops could not maneuver for a fighting retreat, or frankly have anywhere to retreat. The big surprise was al-Mahamid claiming the US is on board. Once the peace process is rolling, the US would lose any veil of justification for remaining in Syria, other than as an occupying power. Any pretense to be fighting terror would be gone. The Syrians would get back control of their country, making the loser unhappy and maybe even more dangerous. 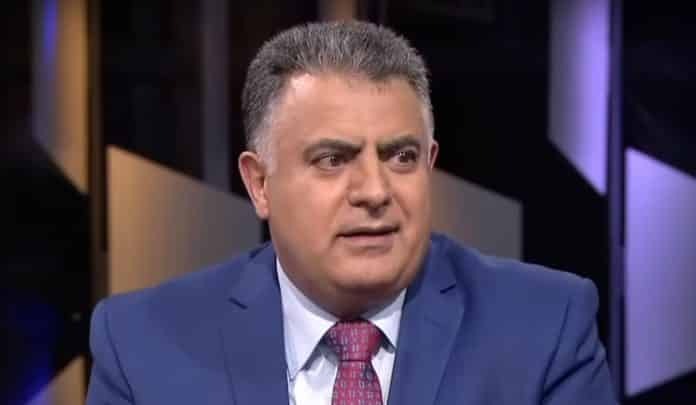 On November 30, Khalid al-Mahamid, a prominent figure of the Syrian opposition, revealed that there is “an international agreement” to eliminate Hay’at Tahrir al-Sham (HTS) [the former branch of al-Qaeda] and its allies in the northern Syrian governorate of Syria. According to al-Mahamid’s claims, even the U.S. is a part of the agreement, which was organized by Russia. Al-Mahamid didn’t reveal any details of the alleged agreement. However, he called on the remaining moderate opposition fighters in Idlib to separate themselves from HTS as fast as possible. The opposition leader also acknowledged that the Free Syrian Army (FSA) can’t defeat HTS on its own. Al-Mahamid is known as the godfather of the reconciliation process which took place in southern Syria recently. The UAE-base business man persuaded thousands of former FSA fighters in the governorates of Daraa and al-Quneitra to join the ranks of the Syrian Arab Army (SAA) 5th Corps and praised the recent victory over ISIS in al-Safa.